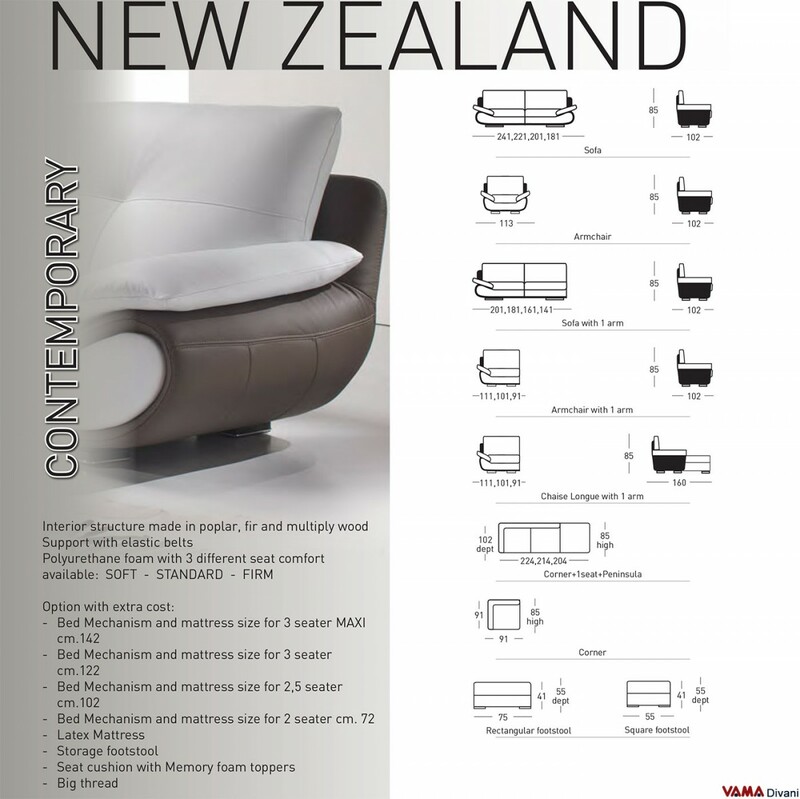 New Zealand, the most successful sofa of our contemporary collection, with its soft lines and its charming design, can be realised even as a corner sofa. 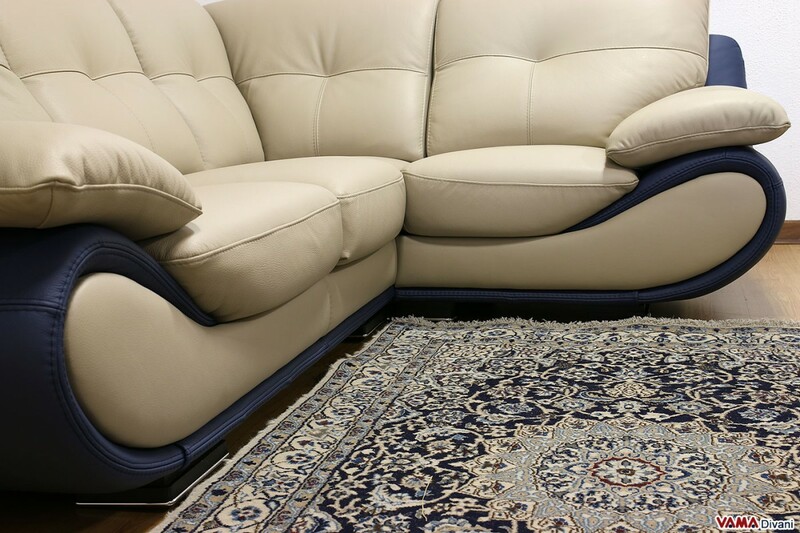 A corner on a rounded line. 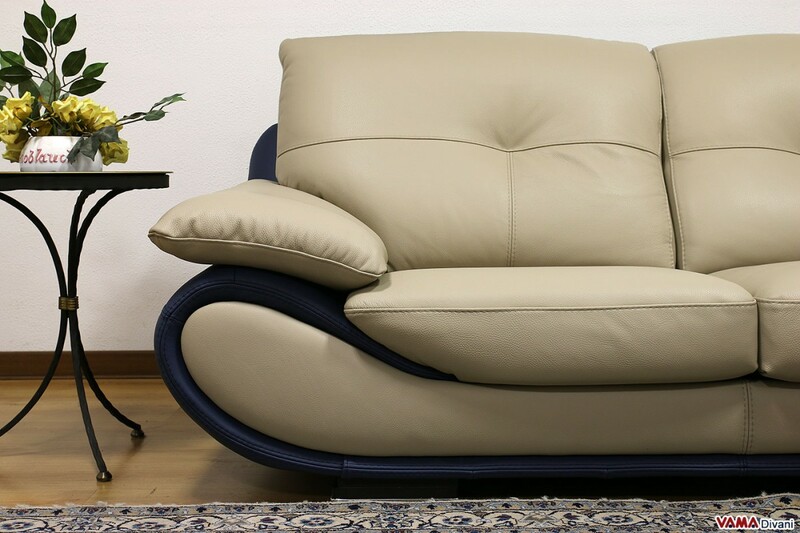 The corner version of the New Zealand sofa is very surprising. 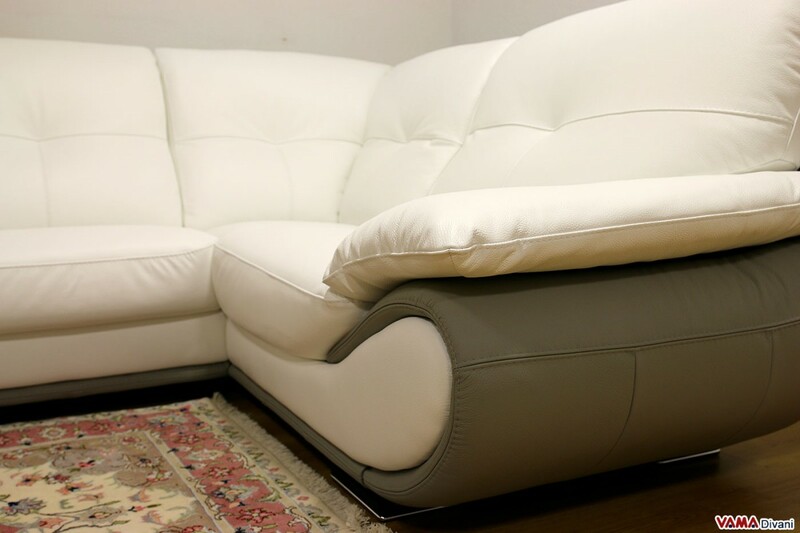 Indeed, a sofa with rounded shapes as this product has a corner version with a complete right angle. 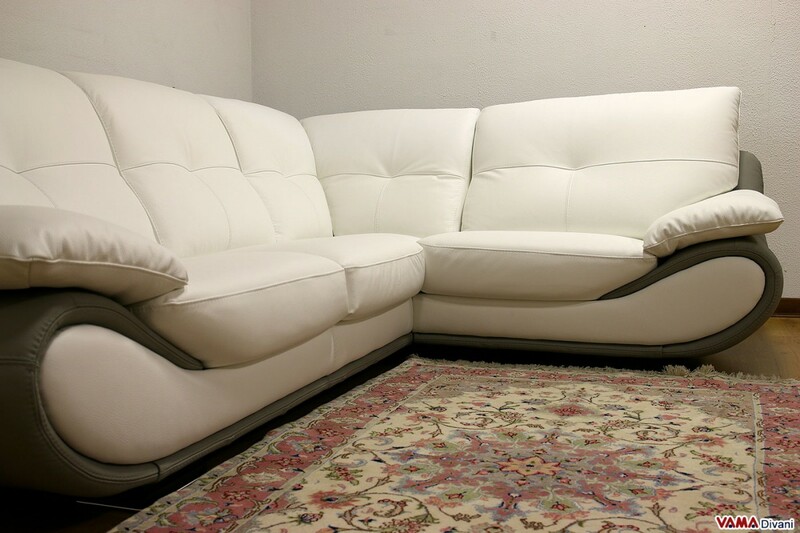 A risky choice but it has received excellent feedbacks from our customers, as we can see from this picture. 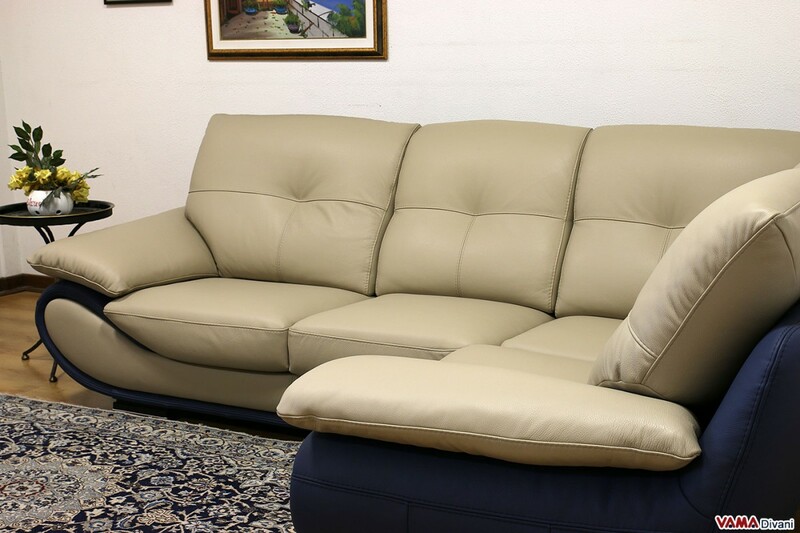 In a short time, the New Zealand sofa has become one of the best pieces of furniture of the VAMA collection and with the creation of the corner sofa the popularity of this version has increased. 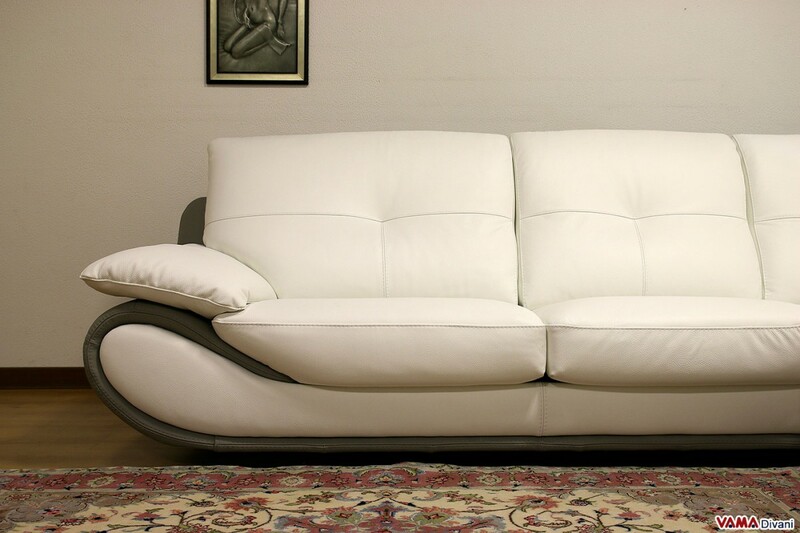 The key feature of this sofa is the very soft and rounded shape which we do not find in any other product. 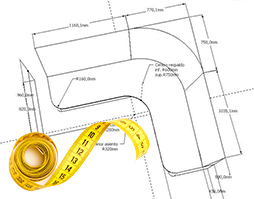 Our craftsmen are always working with great attention for every detail. 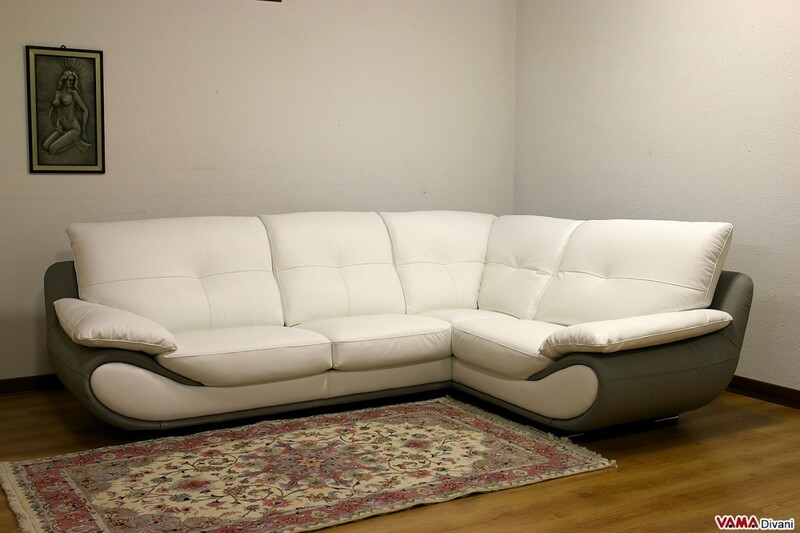 Moreover, we add the use of high quality raw materials, to provide a perfect and finished sofa. 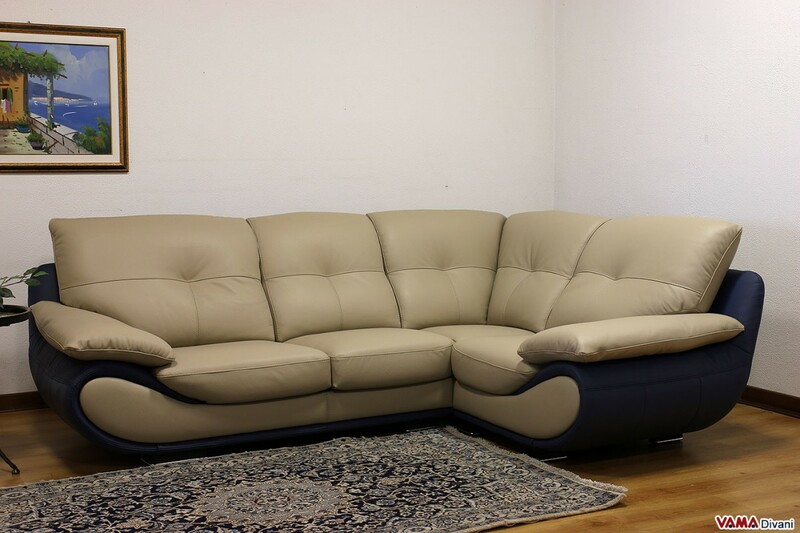 For the 3 seater and 2 seater sofa dimensions, please follow this link: Leather sofa New Zealand.